Gut rehab of Vintage 1929 building. 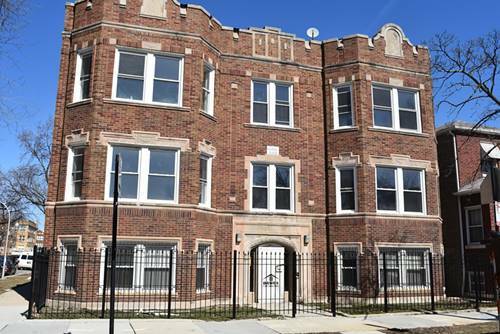 Beautifully proportioned Generously sized spaces, complete with classic decorative fireplace, restored oak flooring, one and a half baths, new eat-in kitchen, thermopane windows, ten ft.ceilings and all new systems and mechanicals. Just a great space. Steps from Columbus Park, schools, shopping, restaurants and transportation. A must see! 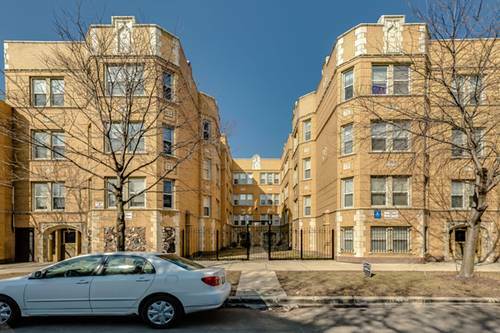 For more information about 5448 W Congress Apt 1B, Chicago, IL 60644 contact Urban Real Estate.